Hello, I mailed out my taxes 02/12/2018 but have not gotten a letter or my refund and it has been over two months. Should i be worried?. I have tried calling the customer service but all it give me is a automated system and hangs up. What should i do? Has your return been accepted? 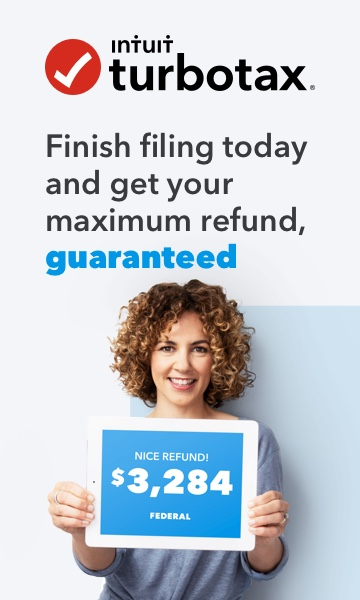 If so, you can check the status of your refund here: https://www.irs.gov/refunds. You can contact the IRS directly to inquire about the processing of your return. 800-829-1040. Call the IRS directly to check on the status of a mailed return. 800-829-1040.